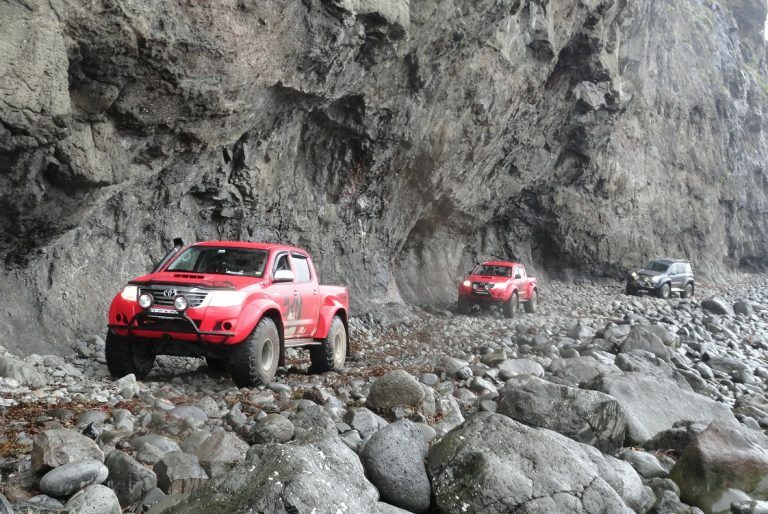 AT38 Toyota Hilux is the ultimate vehicle to explore the Icelandic highlands on your own. 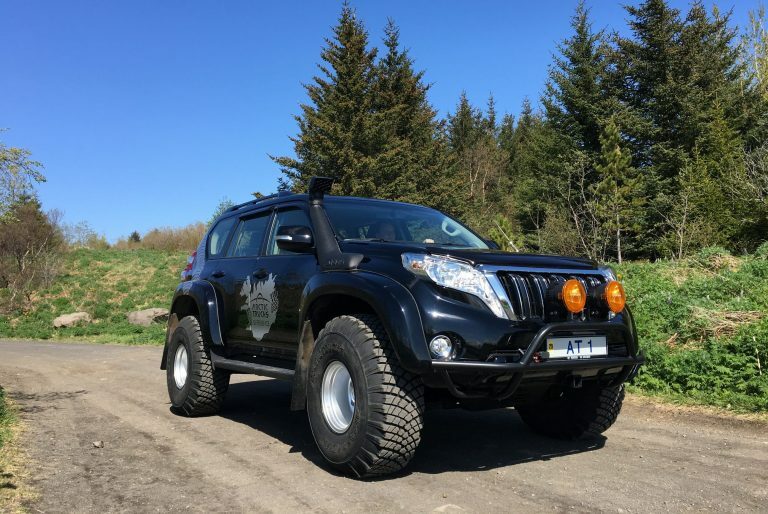 AT38 Land Cruiser 150 is a luxurious way to explore the Icelandic highlands on your own. 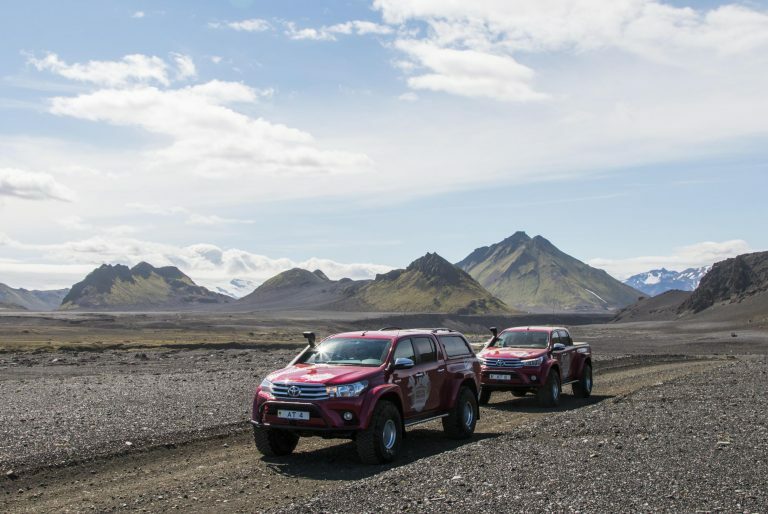 A 6 day self-drive highland adventure crossing Iceland, a drive over the mountain roads Kjölur and Sprengisandur. 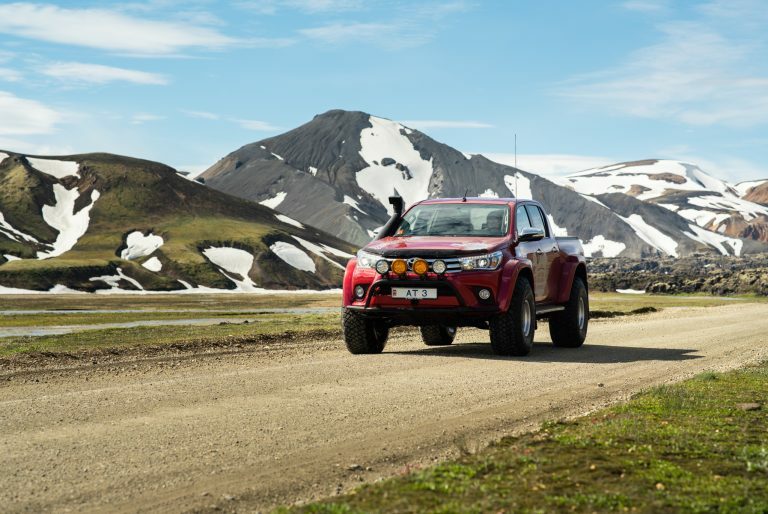 A 4 day adventure to the Westfjords of Iceland with all it´s remote and spectacular surroundings. 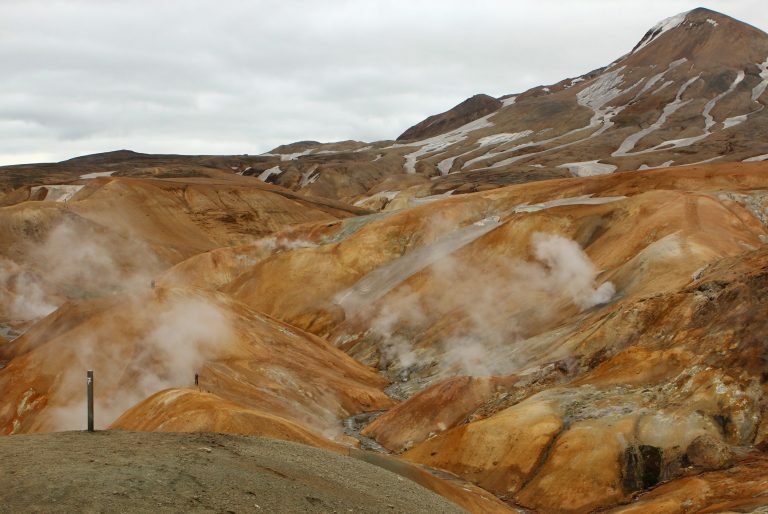 The pure nature, deep fjords and high mountains charm everyone that come to visit.